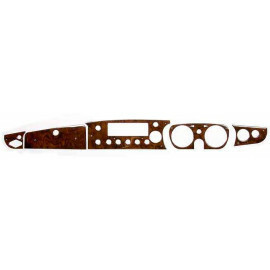 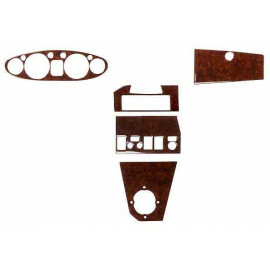 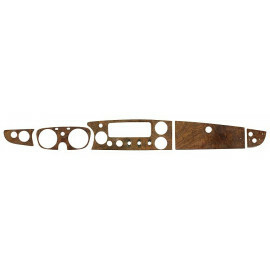 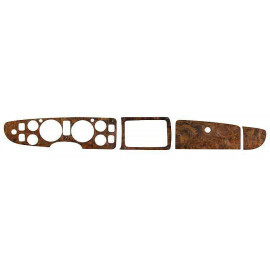 These veneer kits are designed to fit neatly over the existing dash board. 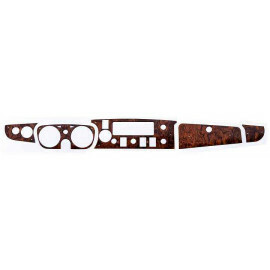 Damaged dashboards can be easily replaced with one of our high quality panels. 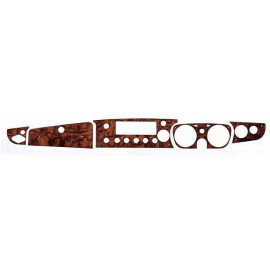 They are only 2 mm thick and they still allow the bezels to protrude, giving your dashboard a factory fit look.